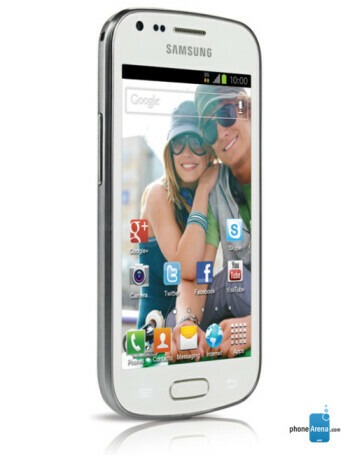 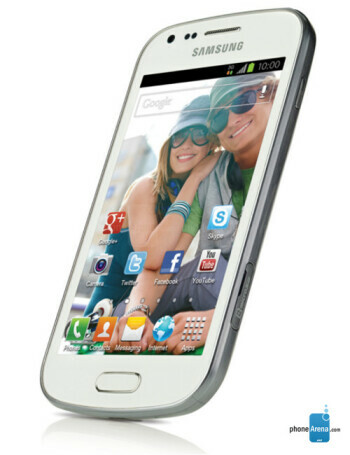 The Samsung Galaxy Ace II x is an entry level Android smartphone. 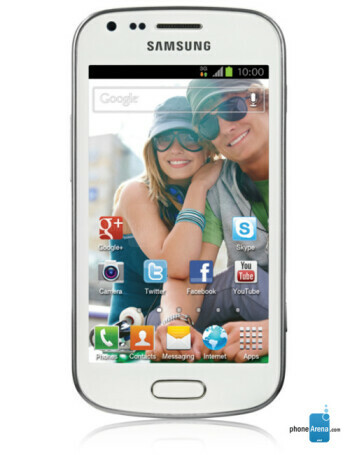 It features 4.0-inch WVGA display, 1GHz processor, 1GB of RAM and 4GB of expandable internal storage. 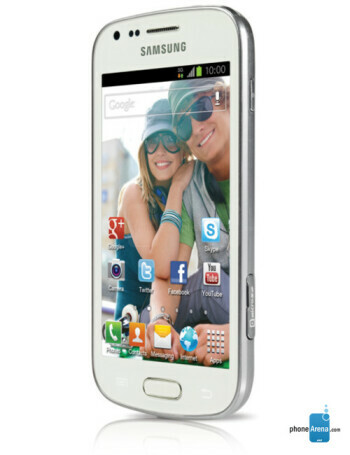 There is 5-megapixels AF camera on the back, as well as front VGA one.